Half of UK adults agree that the number one stumbling block when it comes to following through with great business ideas is a lack of funds. 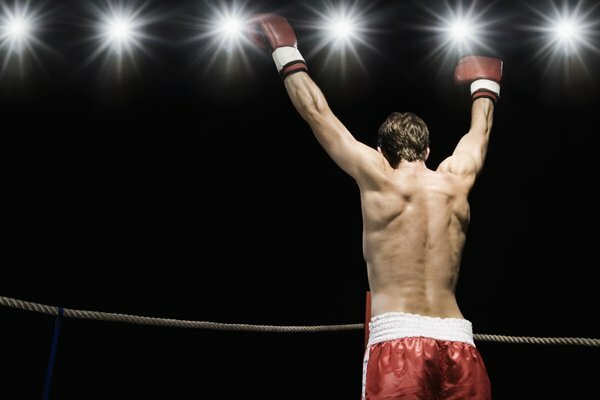 While a shortage of encouragement from family and friends, as well as a lack of motivation, also tend to get in the way of ideas being brought to life, the study revealed. The research was carried out as part of our series assessing how we can turn ideas into a reality and involved 4,471 adults. "Most great ideas remain dormant because people don’t have the courage, resources, time and/or money to take action", says entrepreneur and ‘opportunity expert’ Glenn Llopis. "Converting an idea into a reality (regardless of the required investment of time and money) is never an easy task." But it’s not just practical matters that stand in the way of some creative thinkers seeing their ideas through. 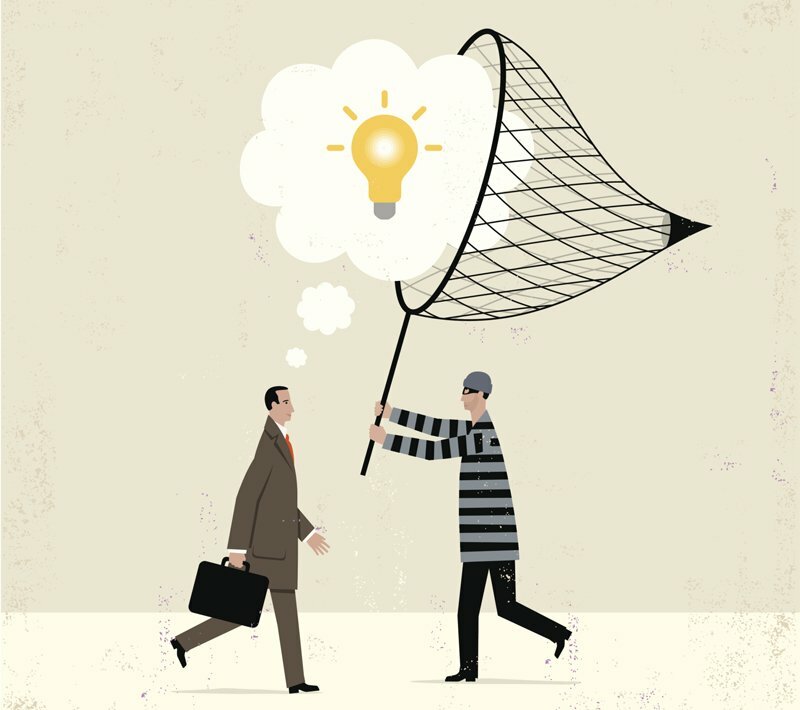 The study showed that a third of adults [31%] admit they would not risk sharing a great business idea with anyone else in case that person stole it and claimed it as their own. One in four [24%] avoid sharing ideas out of fear that people will think their idea is ‘stupid’ and 27 per cent keep schtum because they believe it’s unlikely they will do anything with their idea, so mentioning it would be a waste of time. According to the research, the workplace is often where creativity is stifled, with four in 10 [39%] agreeing that employers fail to encourage the sharing of ideas outside of main roles. The longer your idea stagnates in your mind, the less likely you are to act upon it. "Two tiny words, what if, will launch a litany of doubts and fears, keeping even the most genius ideas at bay", says entrepreneurial coach Marla Tabaka. "What if they laugh at me? What if I fail? What if I succeed? It seems there is no satisfying the little gremlins that hold our greatest ideas hostage to their criticism." But despite how it seems, there are steps that can be taken to overcome obstacles and banish the ‘gremlins’. For practical issues, such as a lack of funds, there are dedicated loans available to help, such as those from Virgin StartUp. To overcome barriers such as a lack of self-belief, making a plan of action is often recommended as a good starting point. "Always remember when it comes to a new idea that it’s all in the approach. Your approach must be well thought through and well studied. When you feel that everything is in order you will ultimately be ready to give it a go", says entrepreneur Chris Damianakos. However, taking too much time to think about things can also work against you according to Marla Tabaka, who recommends acting quickly once an idea springs to mind. She says: "The longer your idea stagnates in your mind, the less likely you are to act upon it. "Don't fool yourself into believing that the perfect moment and the perfect plan will come. Now is the perfect moment. Create your plan, get it on the calendar, and make it happen!" While getting the timing right remains up for debate, there is one piece of advice that all successful entrepreneurs agree on – and that’s to believe in yourself and stop worrying.